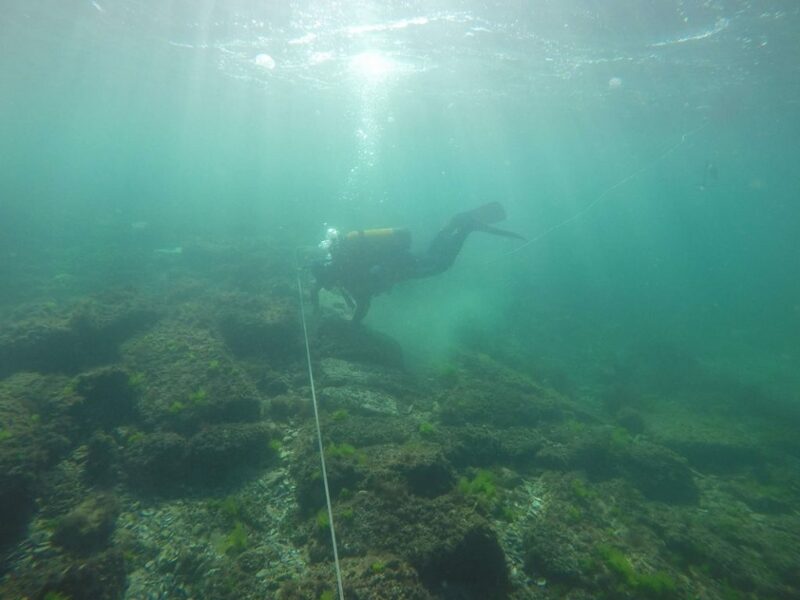 Project type/s: Underwater archaeological excavations & survey, marine geophysical survey and archaeological field school. The archaeological site: The aquatory of Nessebar. Ruins of fortification walls, towers (including a hexagonal one), staircases, gates and other structures from the pre-Roman era, Late Antiquity and the Middle Ages, were traced in various sectors around the peninsula – northwest, north, northeast, and east. 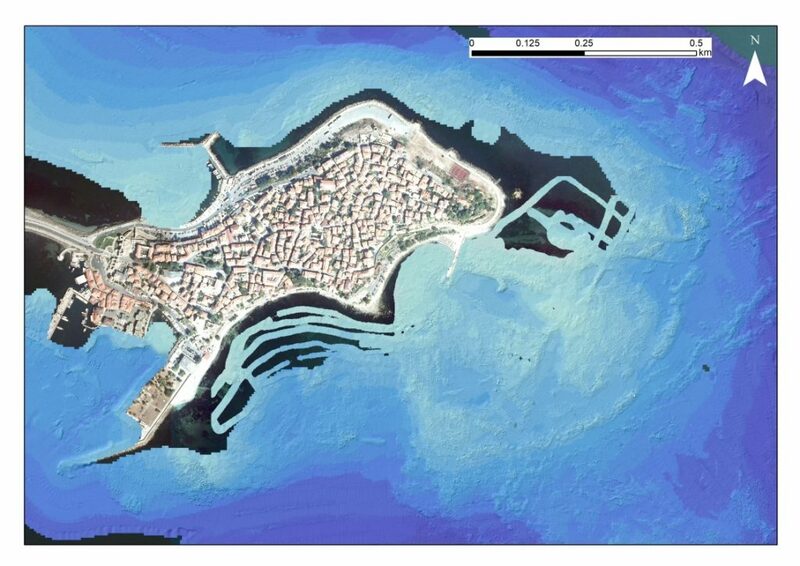 The tracked layout of the fortification walls of Mesambria leads us to conclude that due to sea transgression, landslide activity, sea abrasion and a series of earthquakes, Nessebar has lost a significant intramural part of its territory. 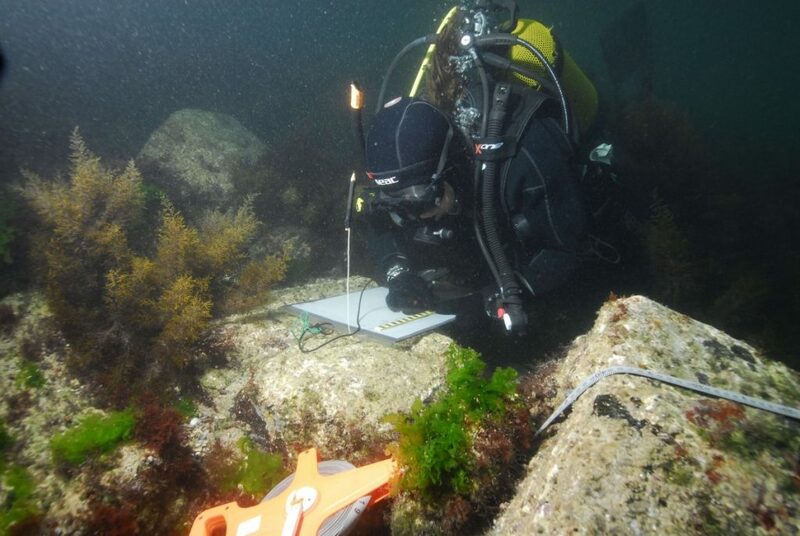 Today it lays underwater at a depth between 1.5 and 5 meters. Excavation Director: Nayden Prahov, PhD in Archaeology, Balkan Heritage Foundation Program Director, Assistant Professor, National Archaeological Institute with Museum, Bulgarian Academy of Sciences and Excavation Deputy Director: Kalin Dimitrov, PhD in Archaeology, Director of the Centre of Underwater Archaeology and Assistant Professor, National Archaeological Institute with Museum, Bulgarian Academy of Sciences. 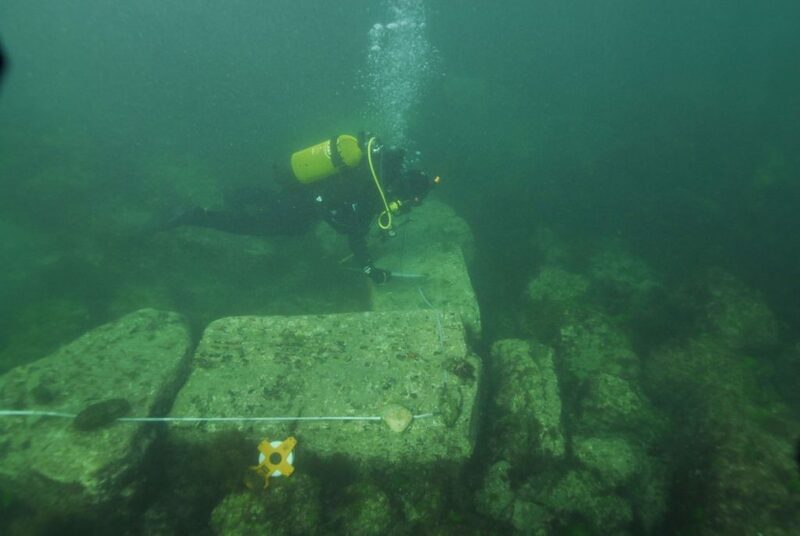 BHF contribution: Discovered fortification structures from the Hellenistic period and from Early Byzantine period. 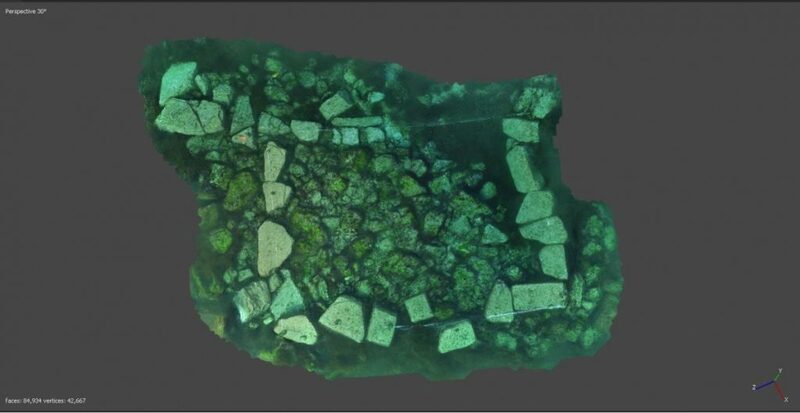 Discovered, partly excavated and recorded Early Byzantine fortification walls. 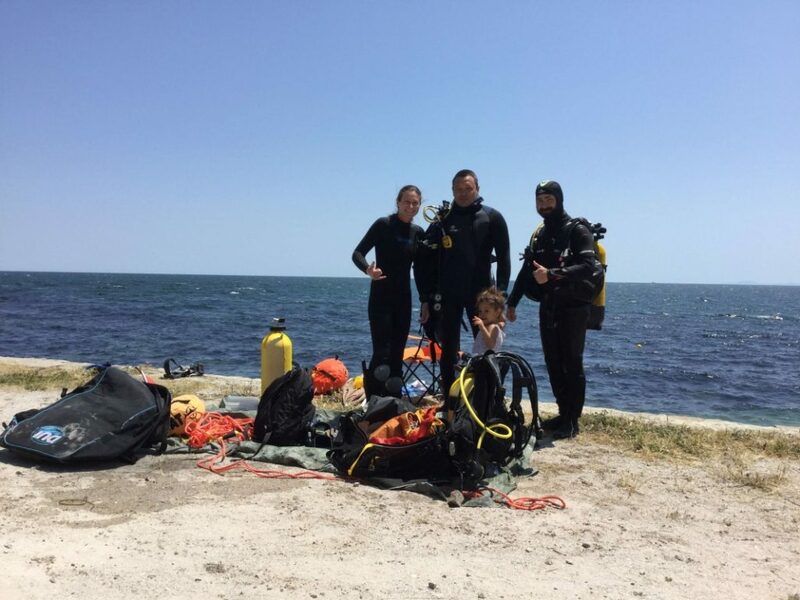 Involvement of 5 team members and visiting specialists and 4 volunteers – students. 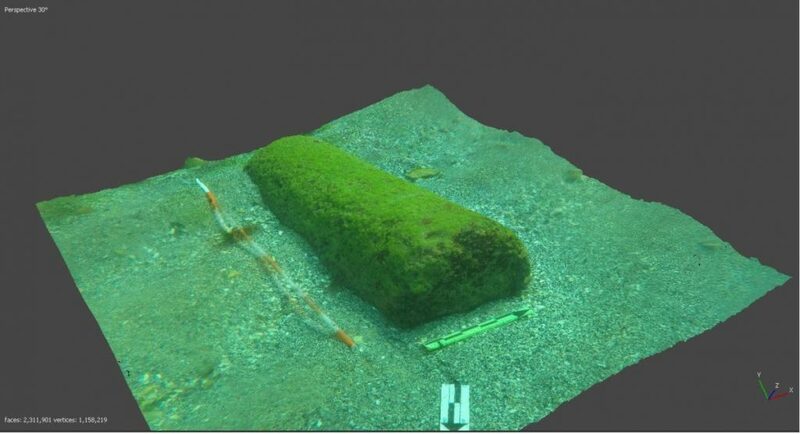 BHF project partners: Bulgarian National Centre for Underwater Archaeology and Institute of Field Research (USA). 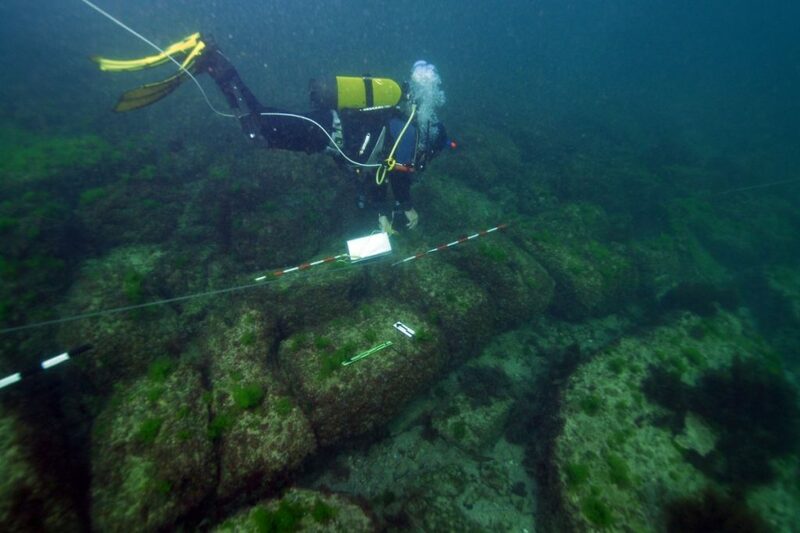 Site description: Underwater studies in the region of Nessebar began in 1960 as a continuation of studies on land. 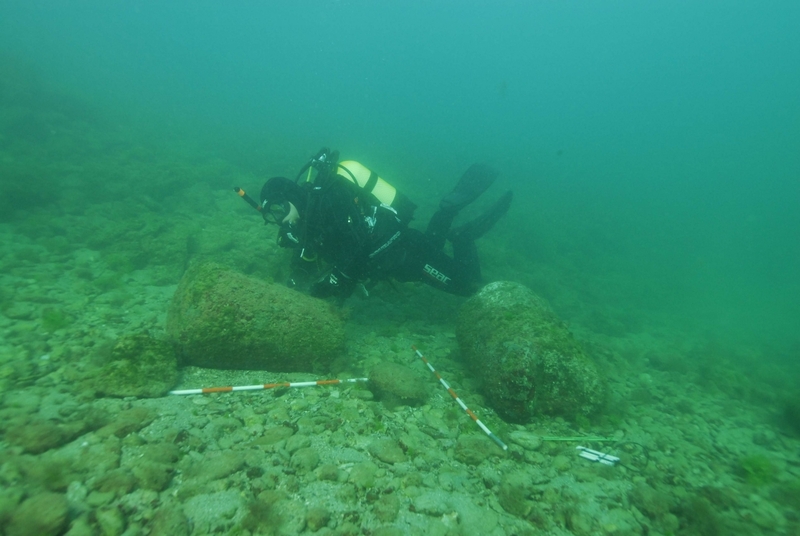 Fifteen underwater archaeological campaigns were conducted in total (until 1983). 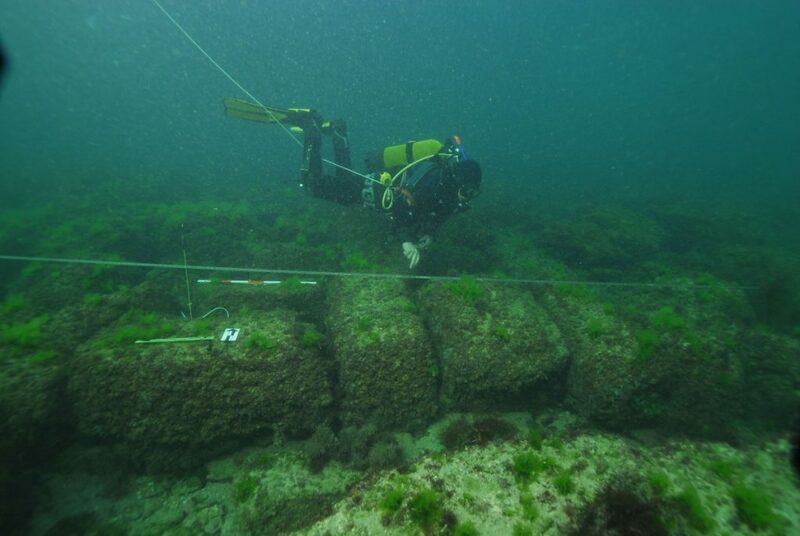 During these studies, it was found that significant parts of the ancient town today are below the sea level. Ruins of fortification walls, towers (including a hexagonal one), staircases, gates and other structures from the pre-Roman era, Late Antiquity and the Middle Ages, were traced in various sectors around the peninsula – northwest, north, northeast, and east. 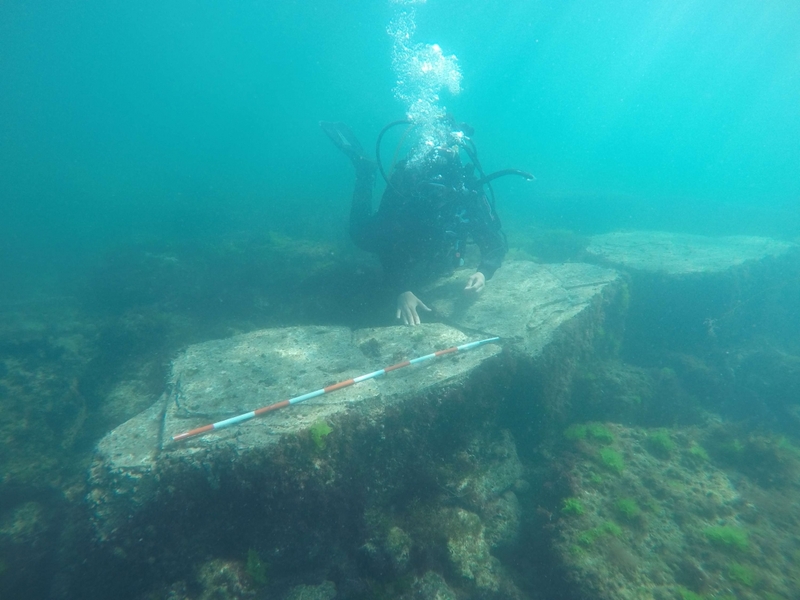 The tracked layout of the fortification walls of Mesambria leads us to conclude that due to sea transgression, landslide activity, sea abrasion and a series of earthquakes, Nessebar has lost a significant intramural part of its territory. 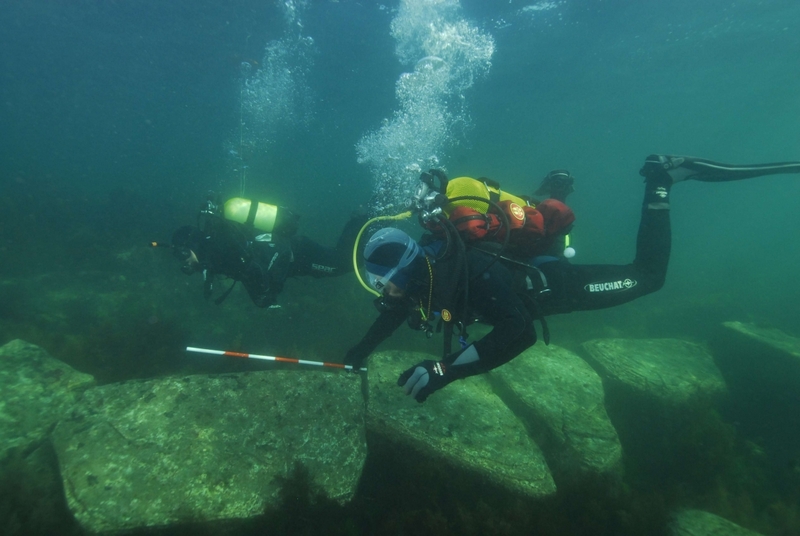 Today it lays underwater at a depth between 1.5 and 5 meters. 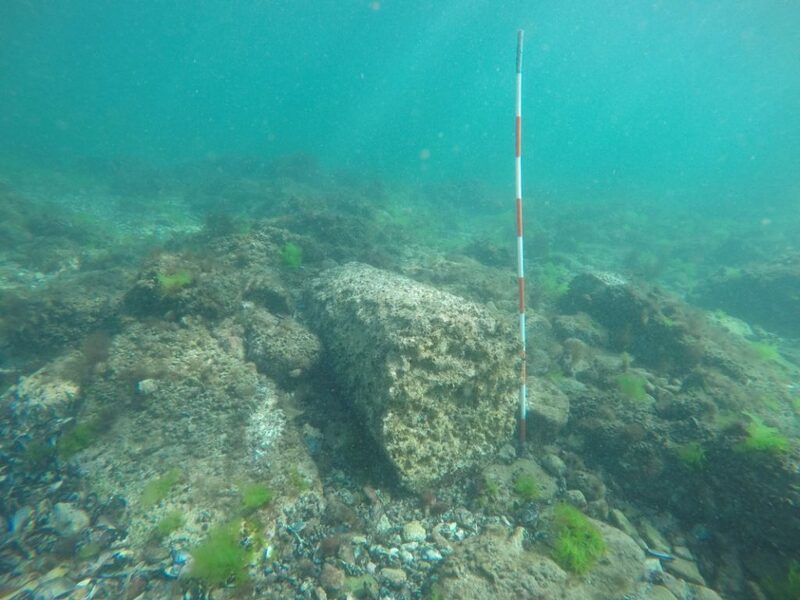 5) What is the state of the structures underwater and what are the possibilities for their exhibition and socialization in order to turn them into a destination for cultural tourism, etc. The new archaeological surveys and excavations revealed new parts of the fortification system – massive block walls probably from Hellenistic period and stone and mortar and opus mixtum walls from the Byzantine period. 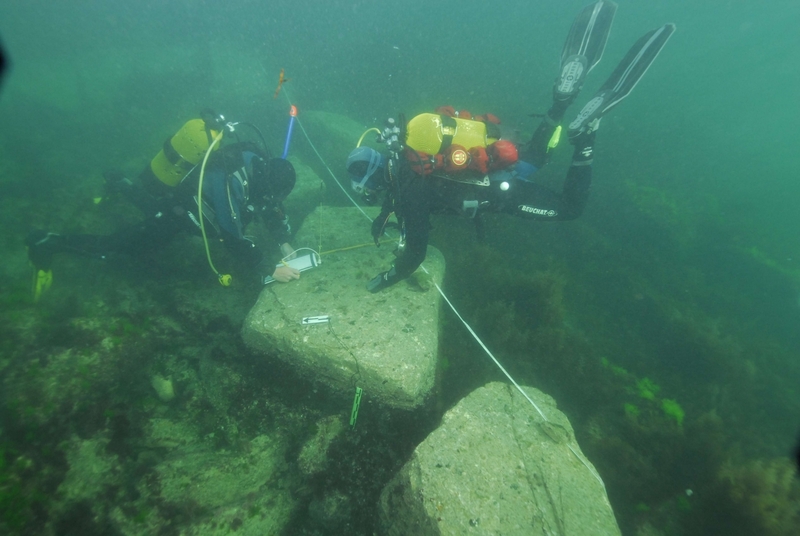 A newly discovered massive stone jetty is the first structure associated with the ancient harbors of the town found so far. Founded at the end of the Bronze Age by a Thracian tribe, Nessebar is one of the oldest towns on the western Black Sea Coast. Its name, which was originally Mesambria, originates from the Thracian words “Melsas”, the name of the legendary founder of the settlement and “bria”- the Thracian word for town. It is situated on a small peninsula (about 0.5 sq. km) that was connected to the mainland by a narrow isthmus. 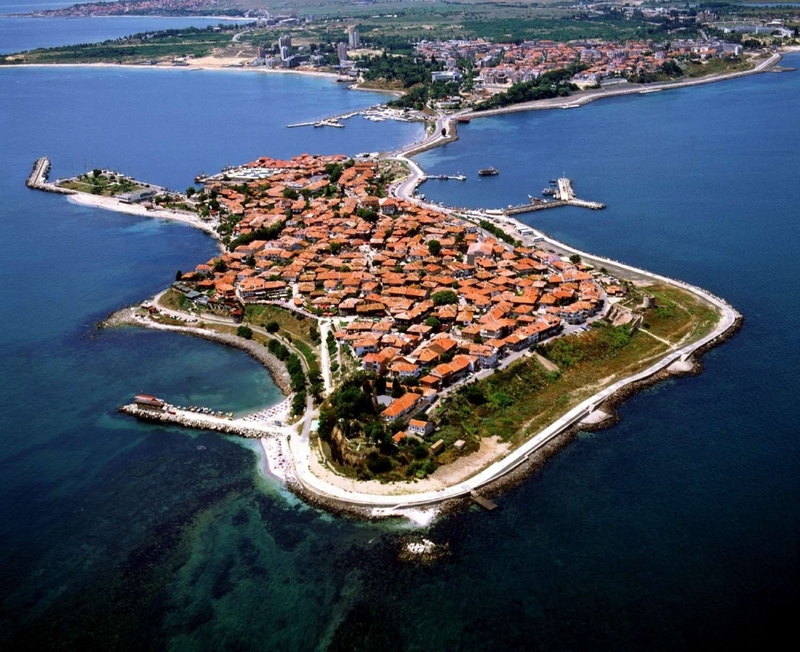 According to ancient sources, Nessebar had two harbors – one on its north and another to its south. Mesambria’s first Greek colonizers were of Dorian origin who settled there at the end of the 6th century BCE. The town grew quickly and became one of the most powerful Greek colonies along the western Black Sea Coast. It had several temples, a gymnasium, a theatre, massive administrative buildings and corresponding infrastructure. Mesambria was also gradually surrounded by massive fortification walls. It reached the peak of its prosperity in the 3rd – 2nd centuries BCE, at which point it even minted its own gold coins. 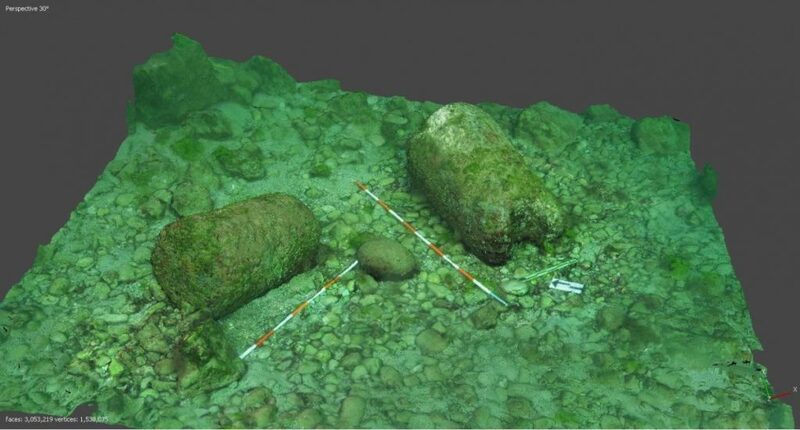 Commercial links connected it to towns from the Black Sea, Aegean, and Mediterranean coasts. Numerous imported precious artifacts now displayed in the Archaeological Museum of Nessebar provide material expression of the site’s rich economic, cultural, and spiritual life in this period. In 72 BCE, the town was conquered by Roman armies without resistance. After a temporary occupation in the beginning of the 1st century CE, it was included permanently within the limits of the Roman Empire. After the capital was moved to Constantinople in 324 CE and Christianity was accepted as the official religion of the Empire in 313 CE, favorable conditions arose for the renaissance of the town. New Christian basilicas, fortification walls, and water supply lines were built in the following centuries. The city was besieged and taken for the first time by the Bulgarians in 812 CE. It was in a border region between the Byzantine Empire and the Bulgarian Kingdom and periodically changed hands between the two powers. During the 12th and 13th centuries, active trade links were developed between Nessebar and some Mediterranean and Adriatic towns, such as Constantinople, Venice, Genoa, Pisa, Ancona, and Dubrovnik, as well as with the kingdoms north of the Danube region. During almost its entire Christian history, Nessebar was the seat of a bishop. Many churches and monasteries were built in the city and its surroundings reflecting its prosperity and richness.